Diana Landmine Angola. 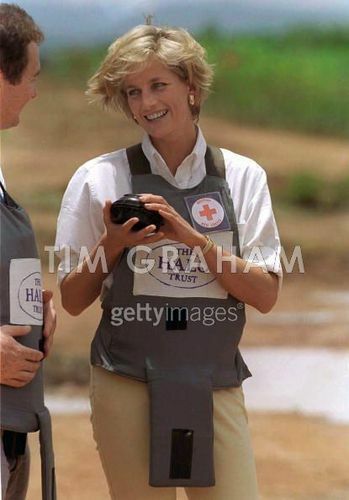 Diana, Princess Of Wales, Visiting Mined Areas Being Cleared door The Charity Halo Trust In Huambo, Angola.. Wallpaper and background images in the Princess Diana club tagged: lady diana. Diana, Princess Of Wales, Visiting Mined Areas Being Cleared door The Charity Halo Trust In Huambo, Angola.